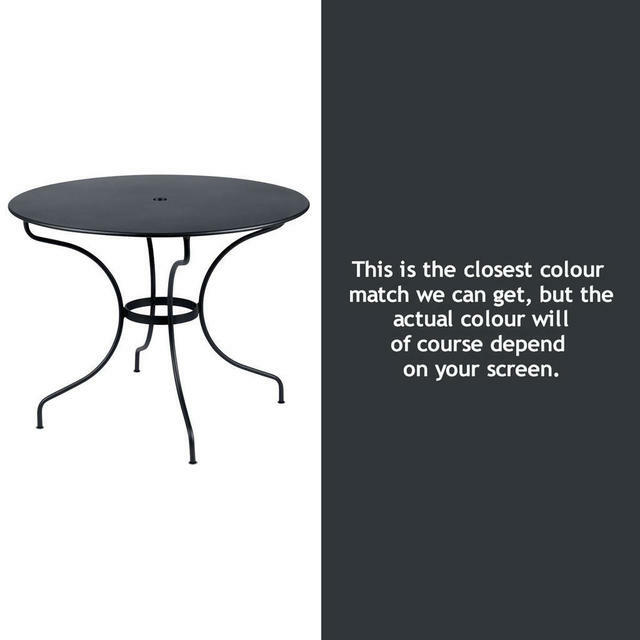 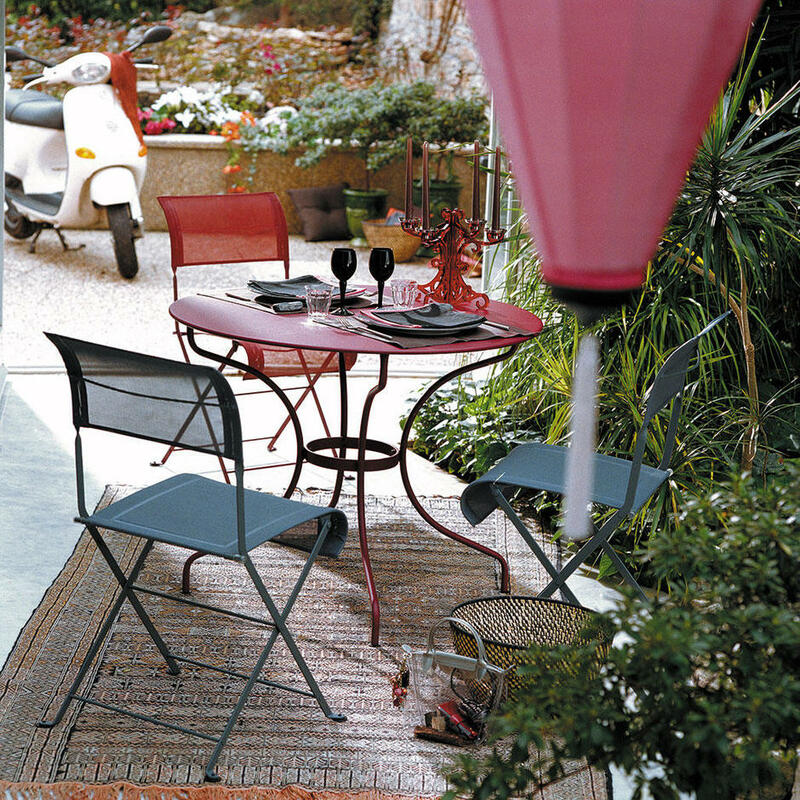 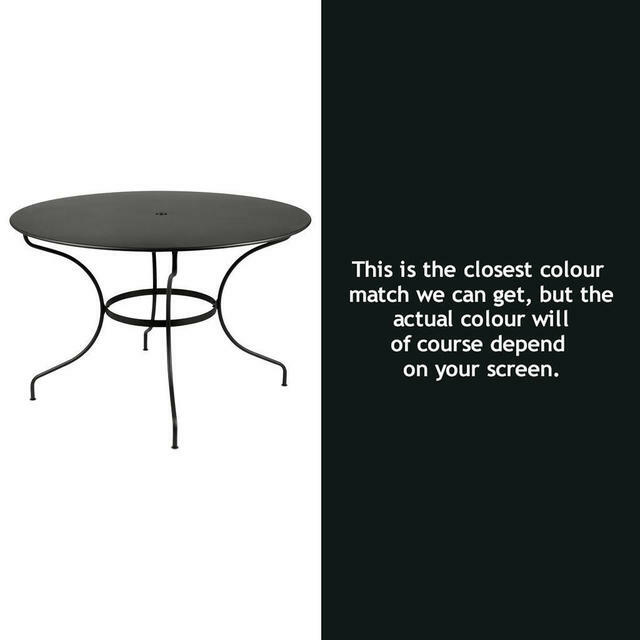 Opera round tables are a classic styled outdoor table by Fermob. Light and elegant epitomise the Opera tables. They lend themselves to all styles, from a classic style to contemporary. 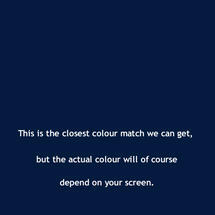 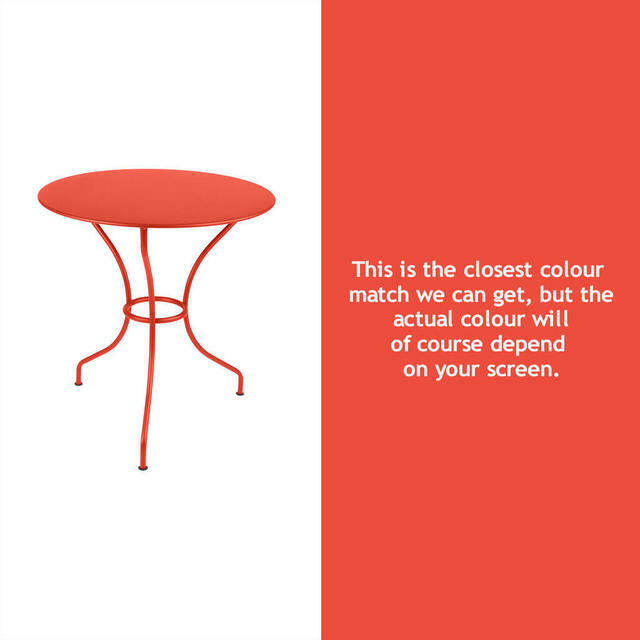 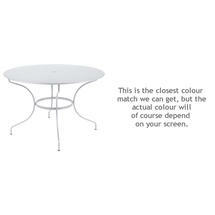 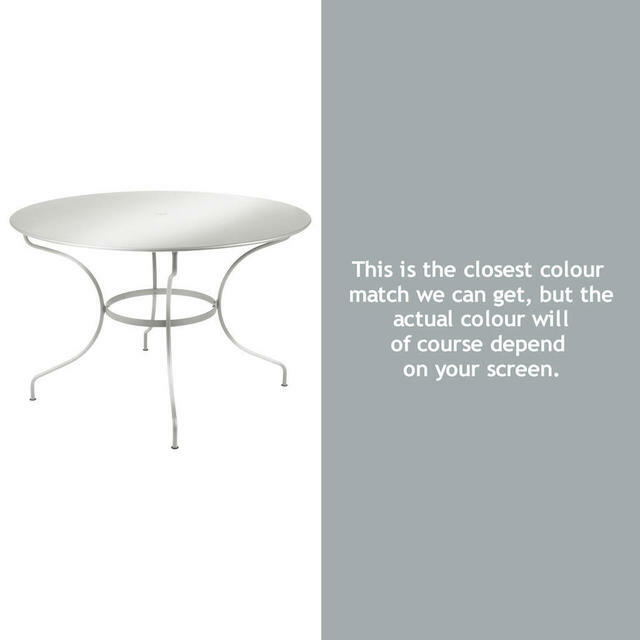 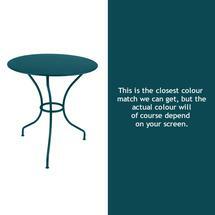 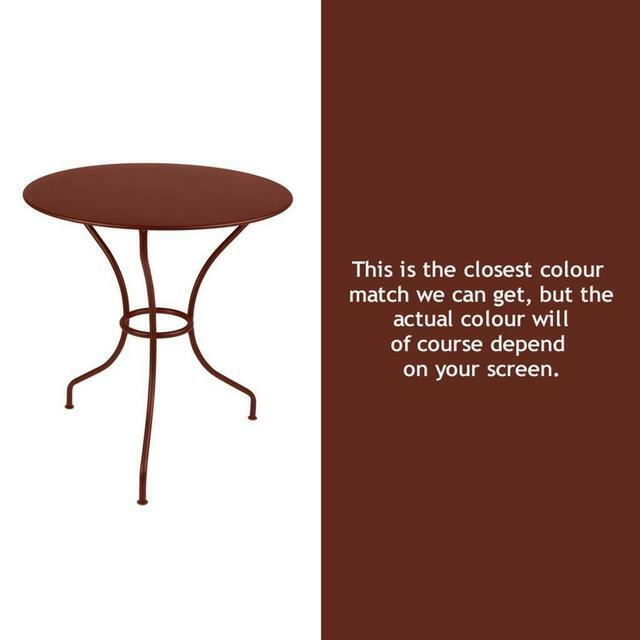 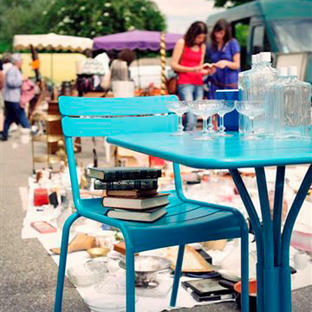 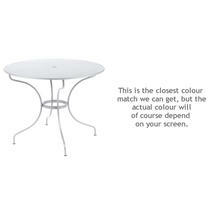 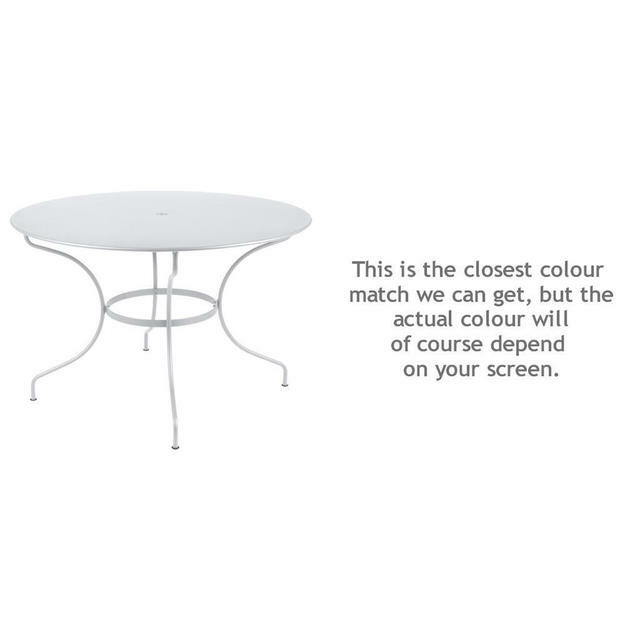 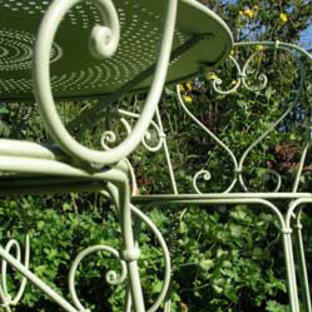 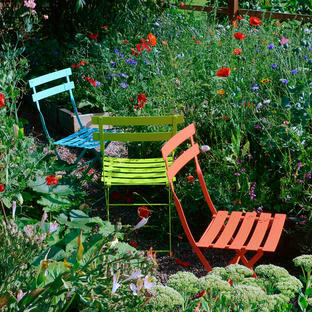 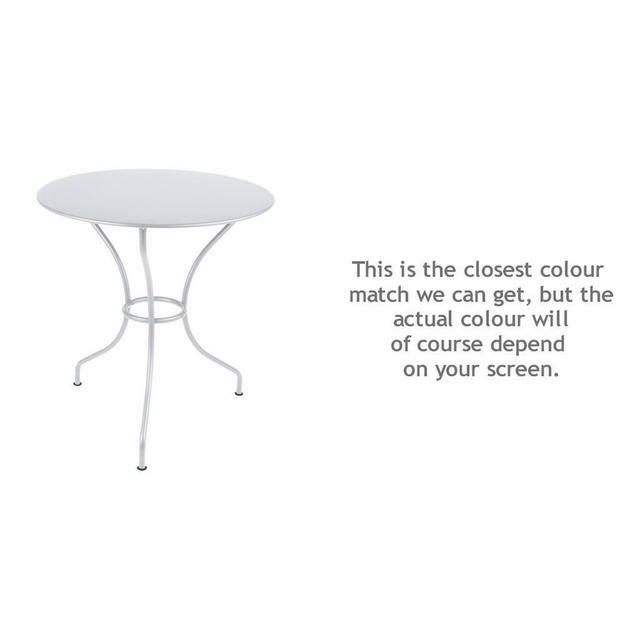 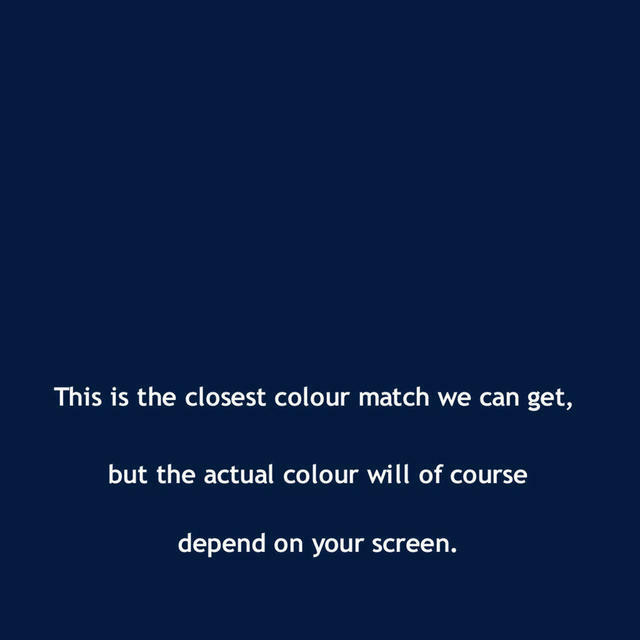 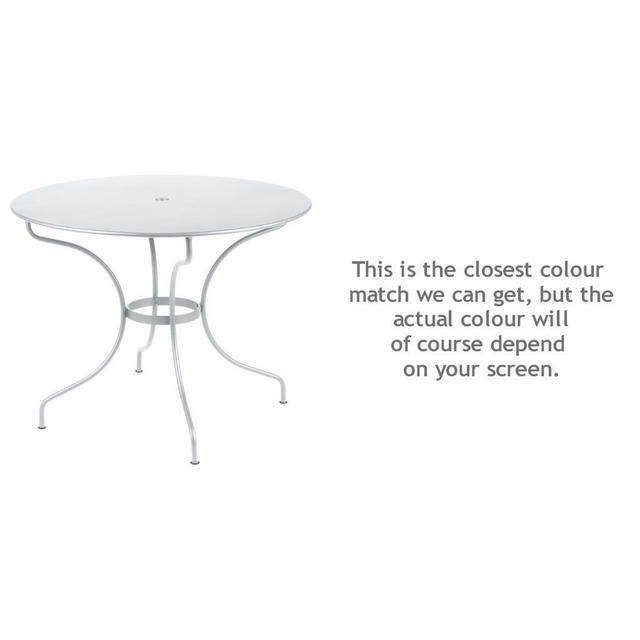 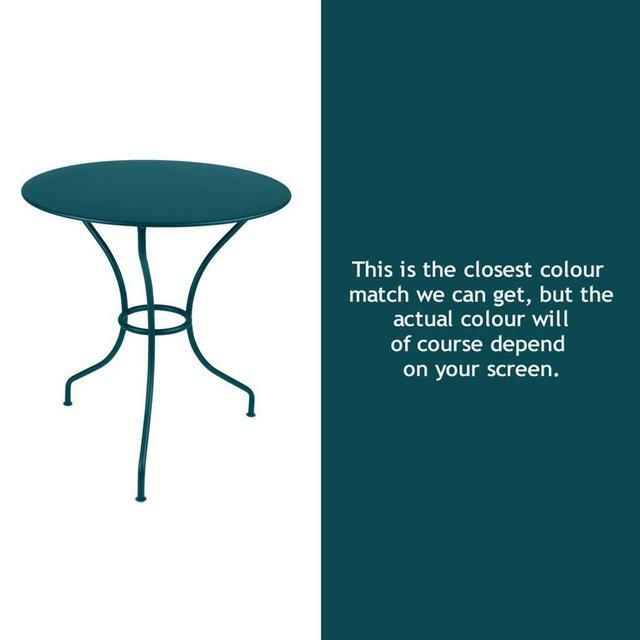 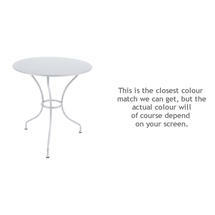 Try mixing and matching Opera with the colours and chairs of your choice! We would suggest Dune for comfort, Bistro for the informal or choose Bagatelle or Coeur for something more romantic. Also see Opera Rectangular Tables and Opera Square Table.